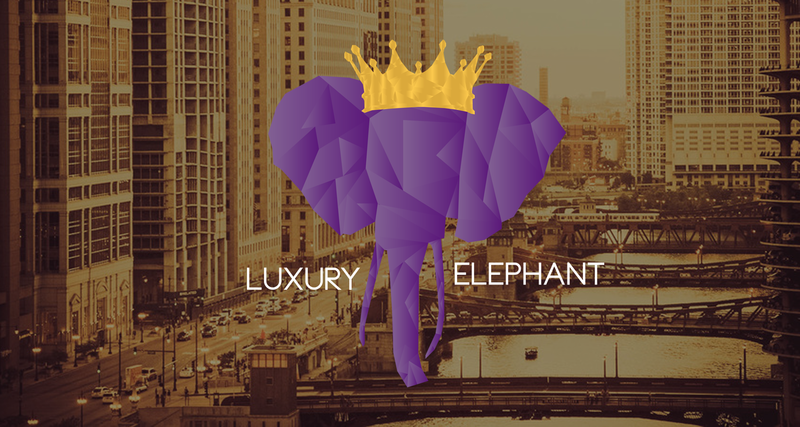 TheLuxuryElephant.com is an internet website that brings together a wide range of luxury goods and services in a directory form that may be accessible from your home computer, tablet or smartphone. The aim of this online directory is to provide instant access to a raft of high-end businesses through specially-tailored search engines and a mobile website that’s suitable for any web-enabled smartphone. You now have a comprehensive directory of luxury brands at your fingertips, no matter where you are!